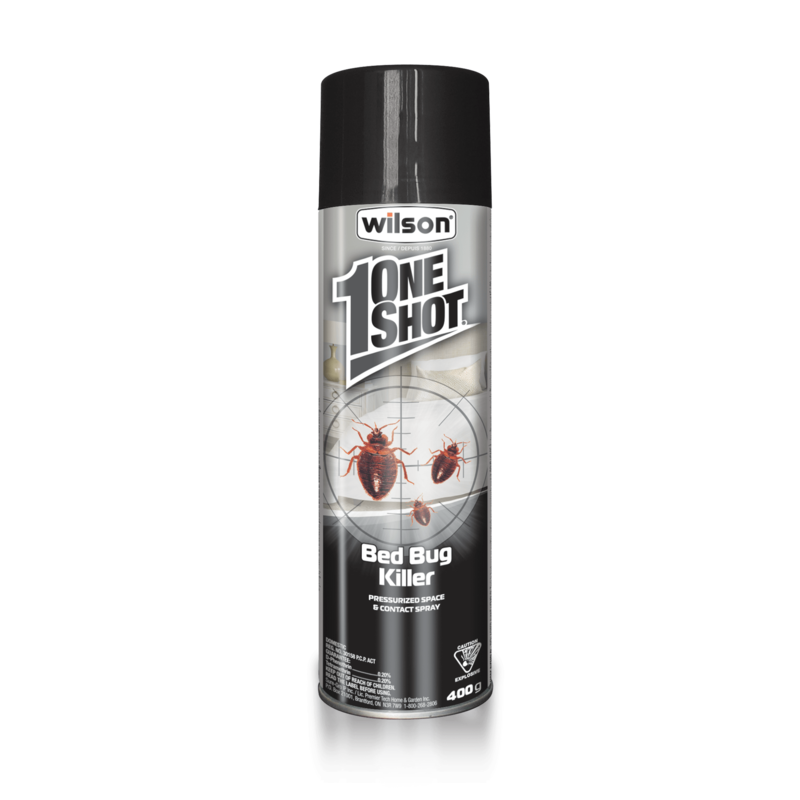 Kills bed bugs on contact ! Hold can upright while spraying. Repeat as required. Vacate room for at least 15 minutes after spraying, and aerate before re-entering. Do not use empty container. When container is empty, press button to release all pressure. Wrap container in several layers of newspaper and discard in household garbage. Do not puncture or incinerate. Harmful if swallowed or absorbed through skin. Contains petroleum distillate. Do not breathe vapours or spray mist. Avoid contact with skin or eyes. Wash hands with soap and warm water after use. Read label carefully before using the product.